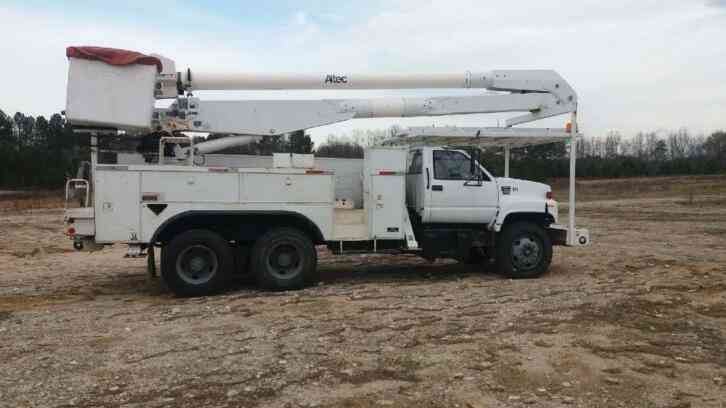 Here"s a nice 2002 GMC C7500 Bucket Boom truck w/Material Handling jib. 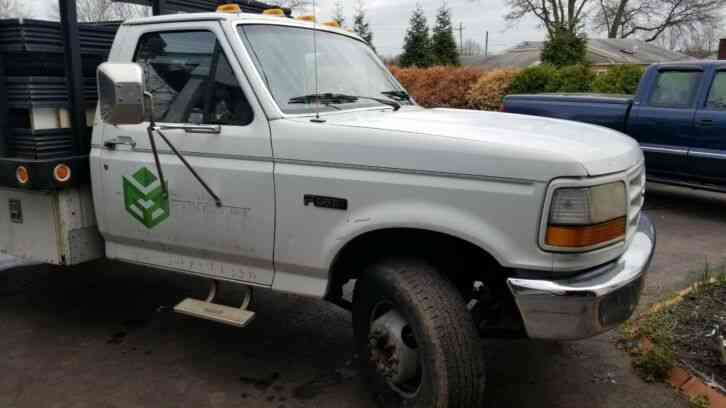 It has a CAT 3126 diesel engine with 193,468 miles and a automatic transmission. 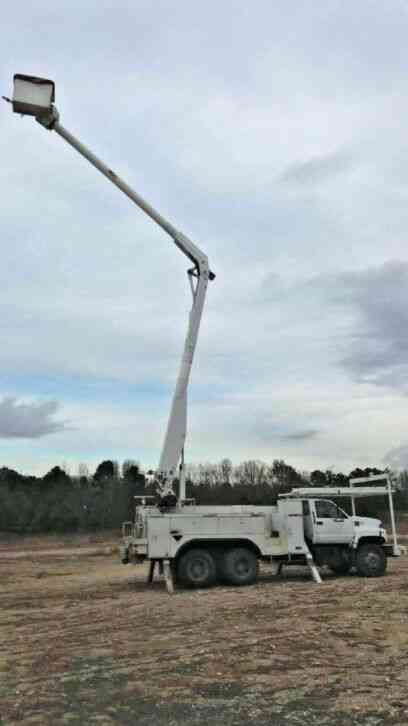 The truck is equipped with the Altec AA755-MH 60" working height boom with material handling jib. Overall, a nice truck in appearance and function. Ready to go to work and make you money. Call and buy it now or get your best offer bids in early so you don"t miss out!! Come take for a spin. ..You won"t be disappointed. 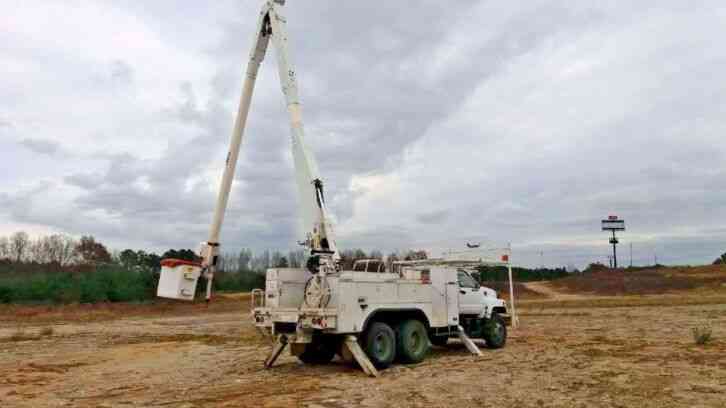 The truck has an Altec AA755 boom, 60" working height, Material handler jib, 2 man bucket, pistol grip controller. All functions to the boom work great, very easy to work. Hit the pto switch and go. 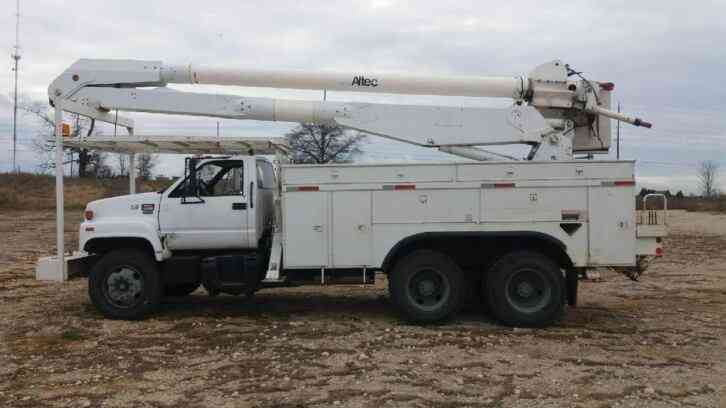 IF THIS TRUCK IS NOT WHAT YOUR LOOKING FOR GIVE US A CALL-MULTIPLE TRUCKS READY TO GO! 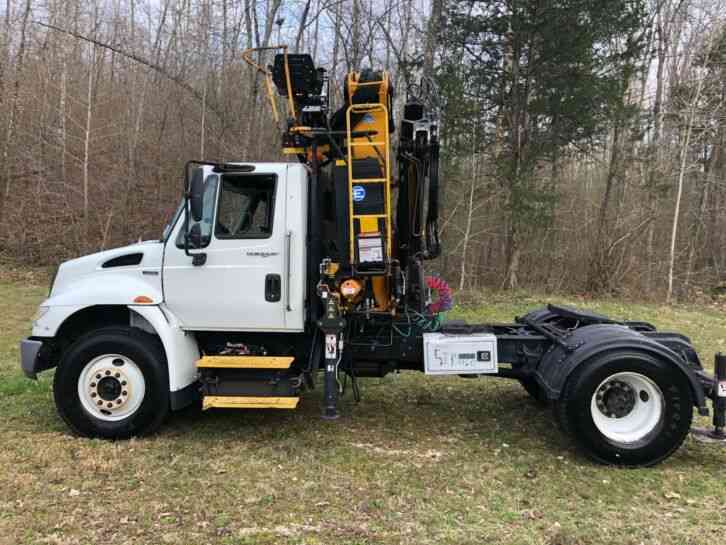 HIT THE SEE OTHER ITEMS BUTTON NOW TO SEE SOME OF OUR OTHER TRUCKS. JOIN OUR GROWING GROUP OF REPEAT CUSTOMERS!! Buy from a trusted seller - (( Check Out Our Feedback )) - We sell great trucks - With great service- Buy with confidence! 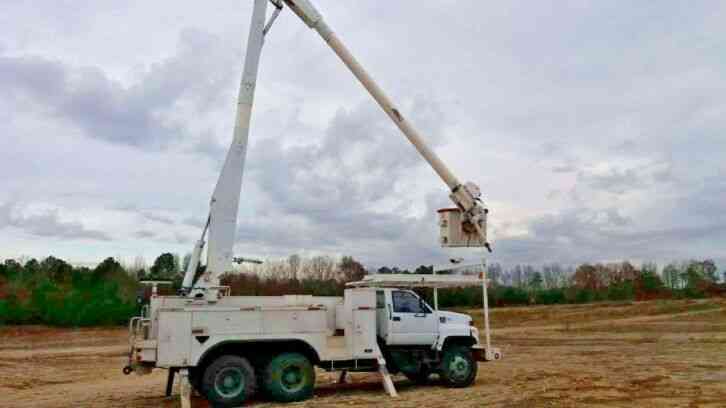 If this truck is not what you are looking for give us a call, we have other affordable bucket trucks on hand. 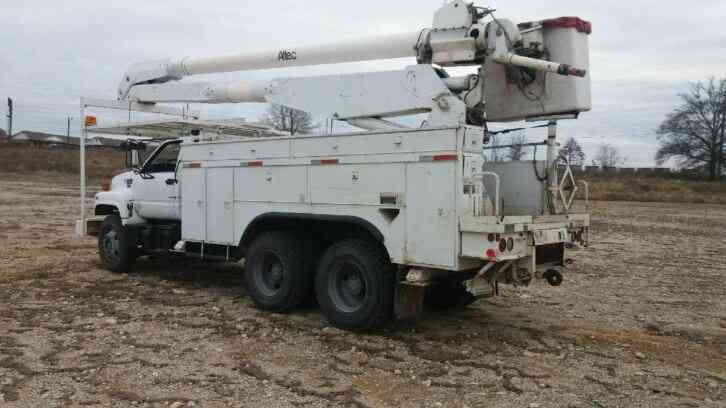 Truck is located in Atlanta GA. Truck must be paid in full within 7 days of auction close. A $1000.00 deposit is required via pay pal within 48hrs of auction close (DEPOSIT IS NOT NECESSARY IF PICKUP IS MADE WITHIN 3 DAYS OF AUCTION CLOSE). 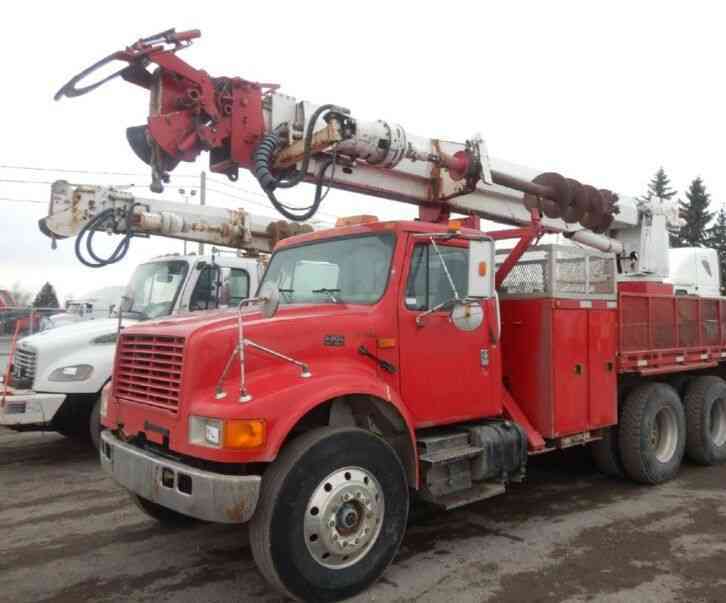 Truck must be picked up within 21 days of auction close or a $100.00 storage fee will apply no exceptions please. Full payment to be Cashier"s check, cash in person, wire transfer or Credit card-Visa- Mastercard. 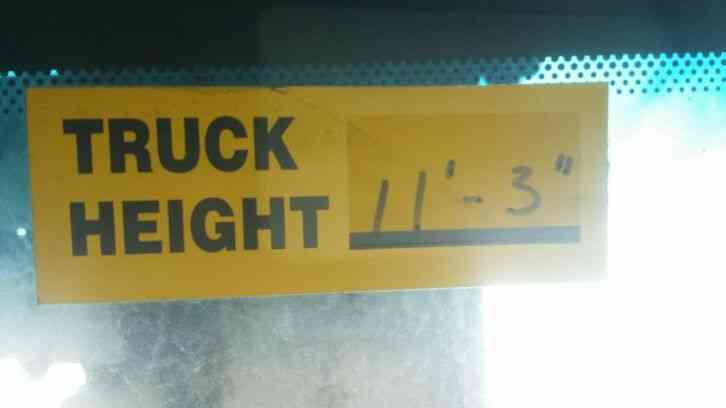 Truck is being sold as is with no warranty expressed or implied.